The Kurtz Corner: Chloe + Isabel Giveaway! Today, I’m super excited to share with you all Chloe & Isabel merchandiser, Meggie Hunter with 2 Chic Cousins. Meggie and I have been friends since college and she just has an unbelievable sense of style! 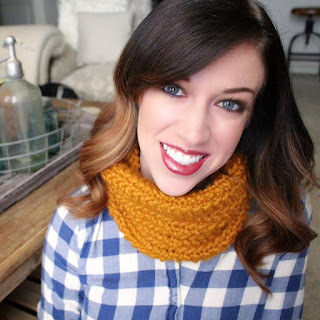 Meggie is an Mommy of 3 boys by day and a “jewelry fashionista” by night. Selling jewelry alongside her cousin Shea Brattian who is a school teacher. If you have yet to hear about Chloe + Isabel, they are a high-end end jewelry company that offers a lifetime guarantee on ALL pieces. Yes you read right LIFETIME guarantee! 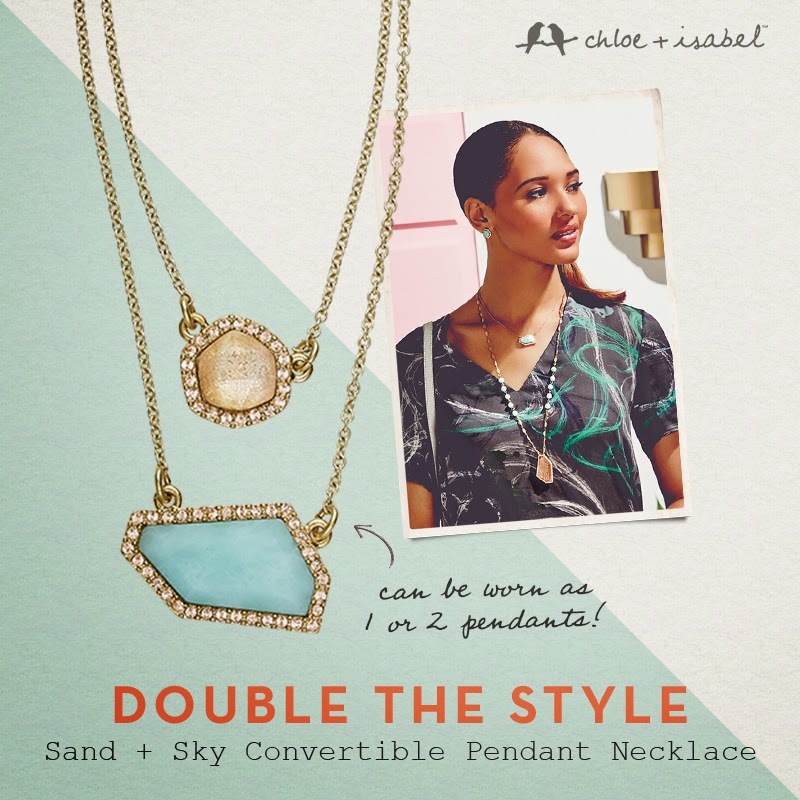 Chloe + Isabel is a nationally recognized brand and has been in major magazines and has recently teamed up the past few months with companies such as BirchBox and Julep. The Chloe + Isabel brand was inspired by a concept we call “The Friendship Philosophy” – the idea of two best friends with different personalities and styles, united by their passion for fashion and self-expression. Chloes are more trendsetters with a daring, chic sense of style. Isabels are more sophisticated with a romantic refined and classic approach to style. Now that you know a little bit about Chloe and Isabel and 2 Chic Cousins here’s the fun part – enter to win a free necklace! There’s two parts to this: first, the giveaway, and second, the party! 1. Meggie has generously donated a $48 Sand + Sky Convertible Pendant Necklace for me to giveaway to one lucky winner. I personally think it’s fabulous, and I know it’s one of Meggie's favorites. In addition to the necklace, the winner will receive $25 off any $75+ purchase. The giveaway will run from Sunday May 24th Through Sunday May 31st at 8:00pm. The winner will be announced on Monday, June 1st. 2. In addition to winning jewelry, you can use this direct shopping link to purchase any items as part of a “jewelry party” from May 24th through May 31st. (If you use this link, I will get some free jewelry when this is over and it’s bought through 2 Chic Cousins merchandiser store versus the general website. Be sure to also take advantage of the Chloe + Isabel Memorial day weekend promotion and receive $25 off every $125 you spend + a free gift with purchase of $100 or more!